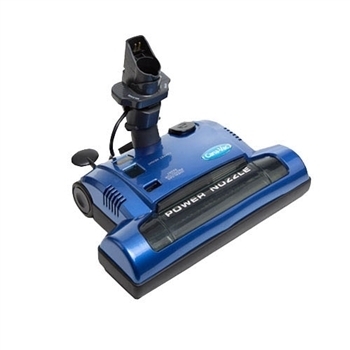 This Signature Series Canavac LS-550 model cleans homes up to 5,000 square feet with its industry leading 8.4" Tangential Motor. 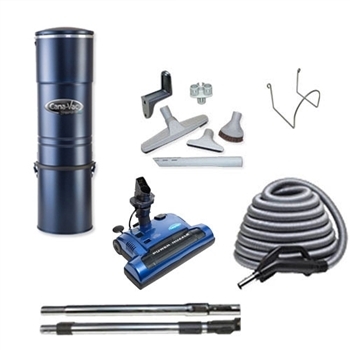 Kit includes the Canavac LS-550 power unit and Canavac's 30' Premium Essentials carpet and floor attachment set. Choose between bag or bagless disposal and clean confidently with its 10yr/lifetime warranty. 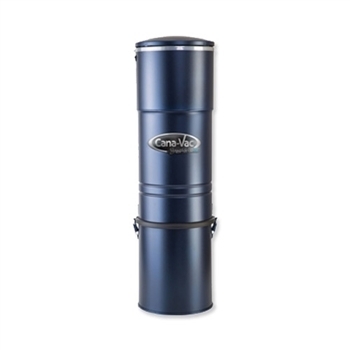 The Canavac LS system will exceed your expectations. 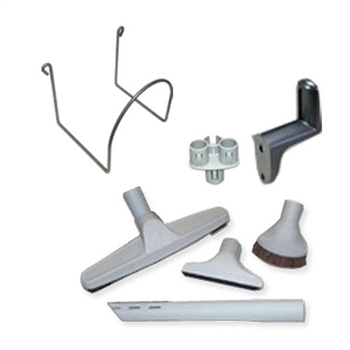 Powerful and rugged, these systems are designed to last years with no maintenance.